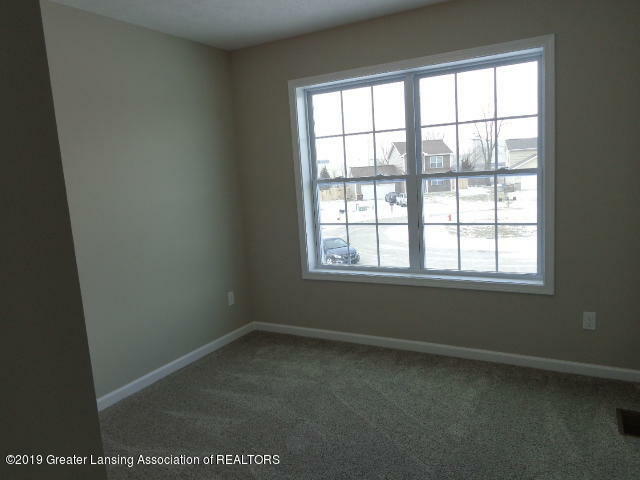 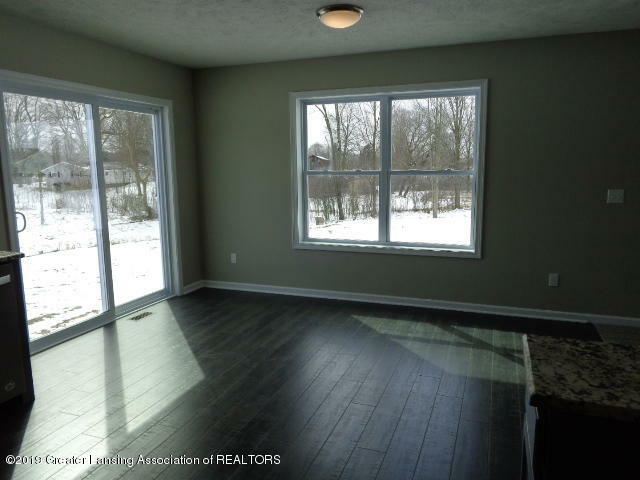 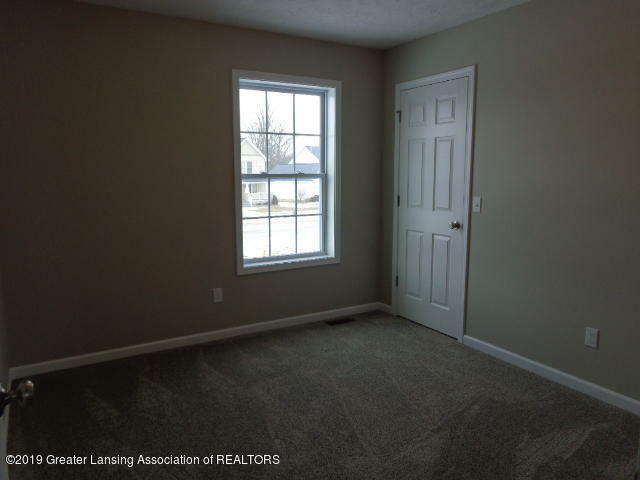 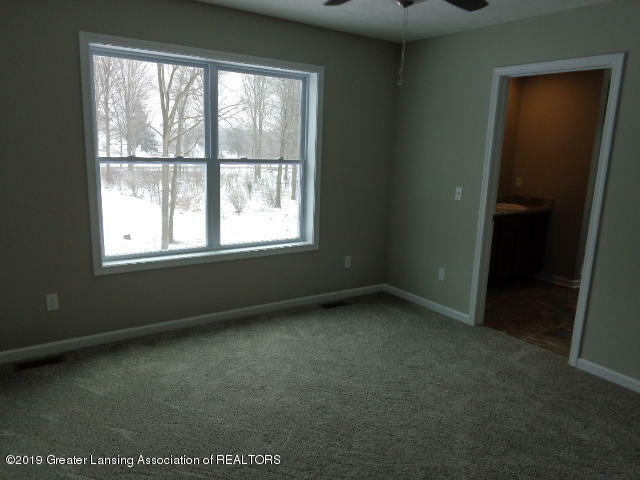 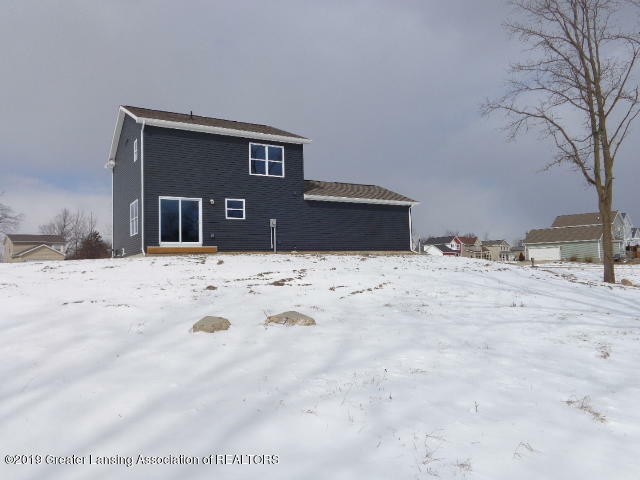 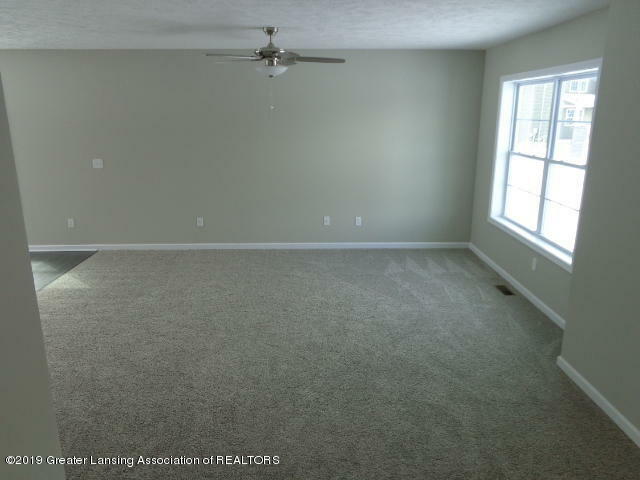 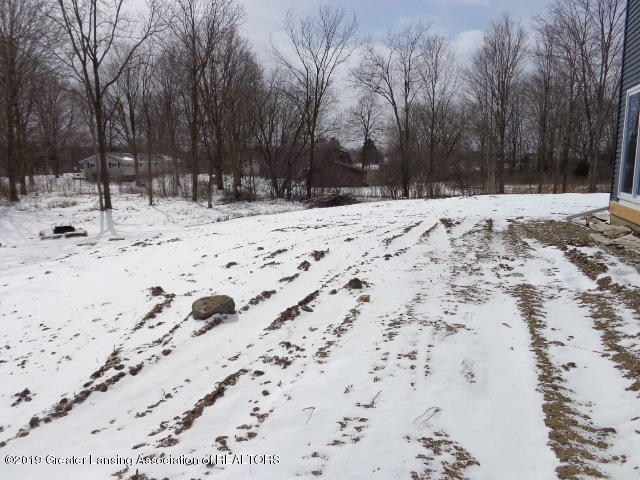 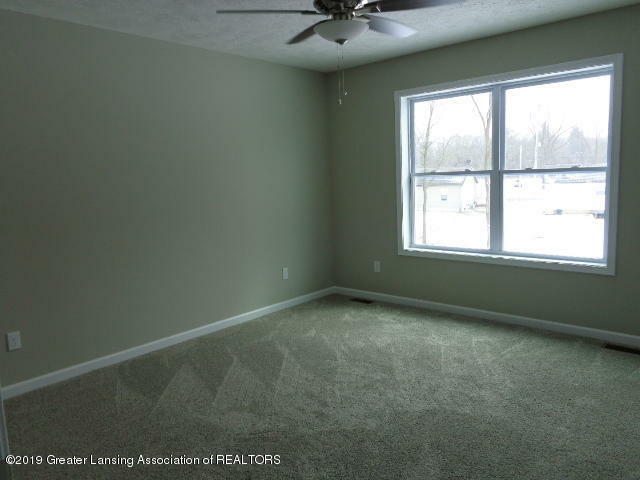 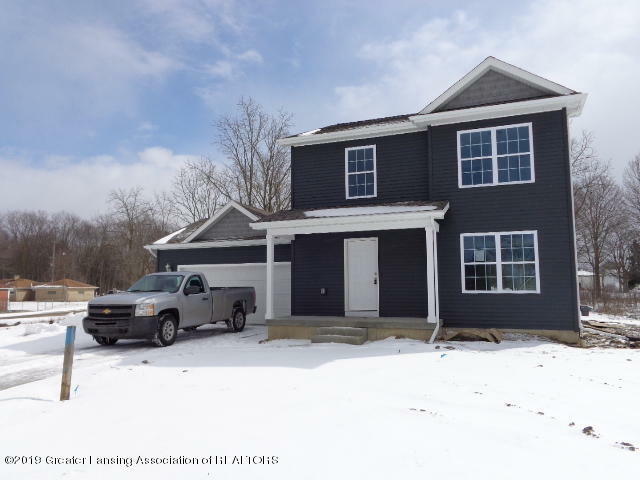 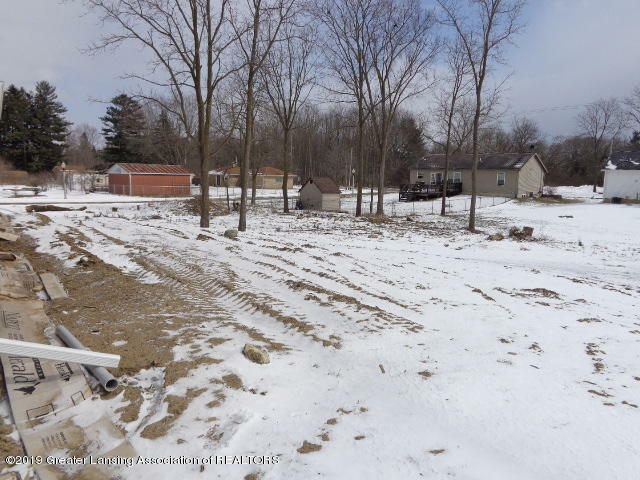 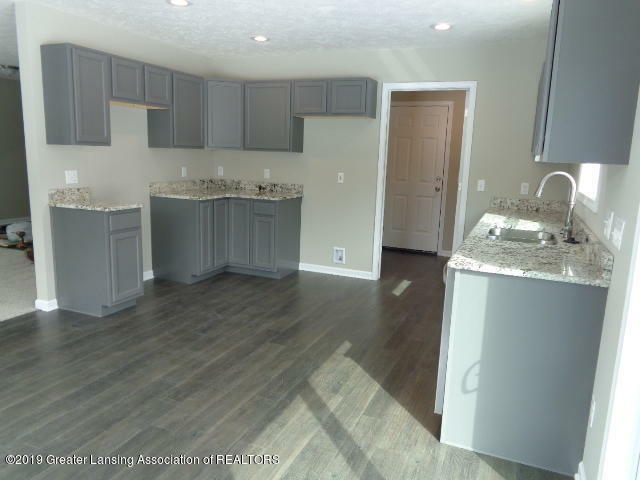 Brand new 3 bedroom, 2.5 bath 2-story in Delta Township! 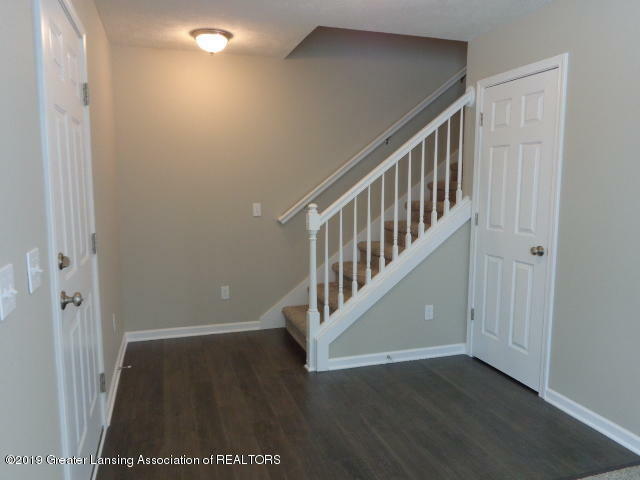 Sharp exterior leads into a roomy foyer with laminate flooring that is open to a spacious living room with ceiling fan. 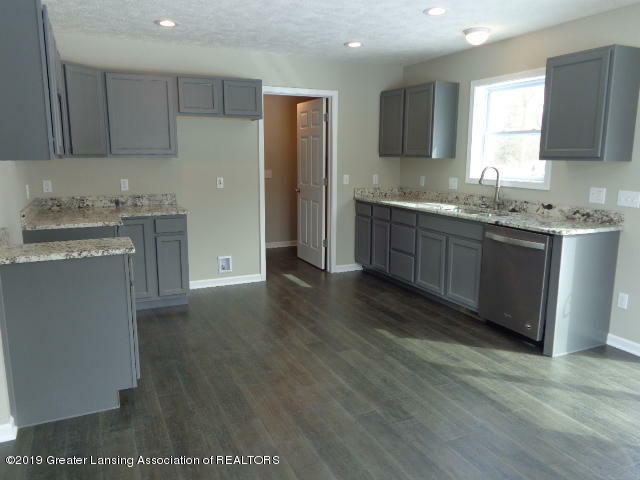 Modern kitchen with gray cabinets, beautiful granite countertops, stainless steel dishwasher, double sinks and laminate flooring. 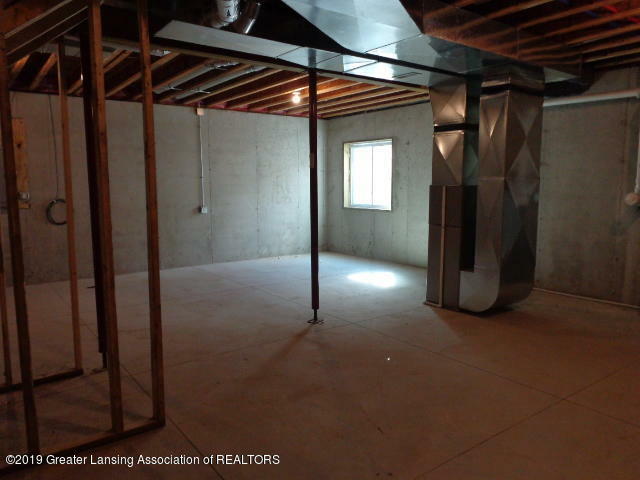 Dining area with slider out to future 12x12 deck (will be installed once weather breaks). 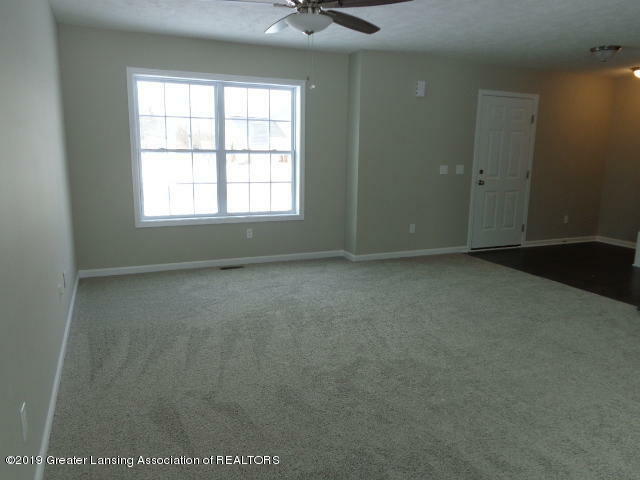 First floor laundry accesses garage plus half bath with extra long counter. 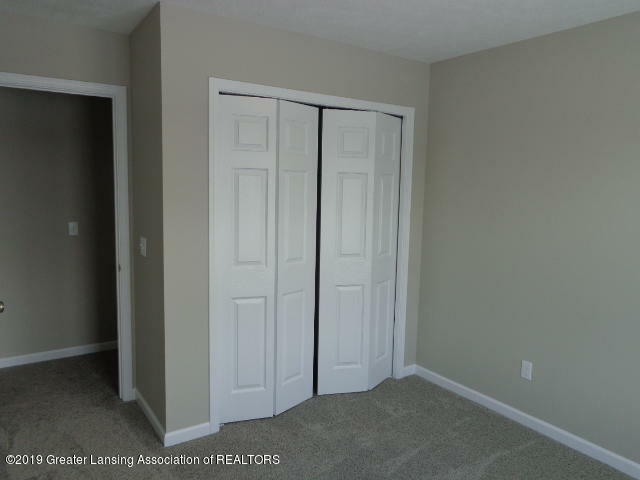 Upstairs are all bedrooms including master with ceiling fan, private bath and walk-in closet. 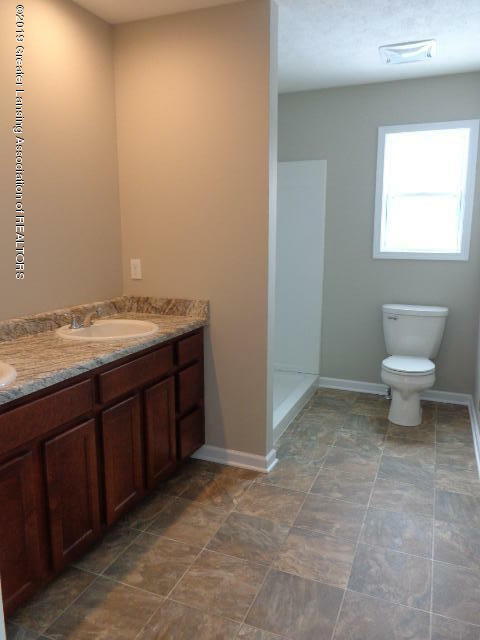 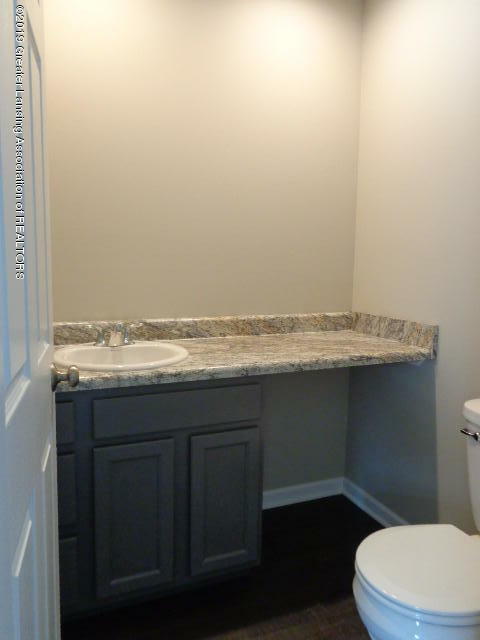 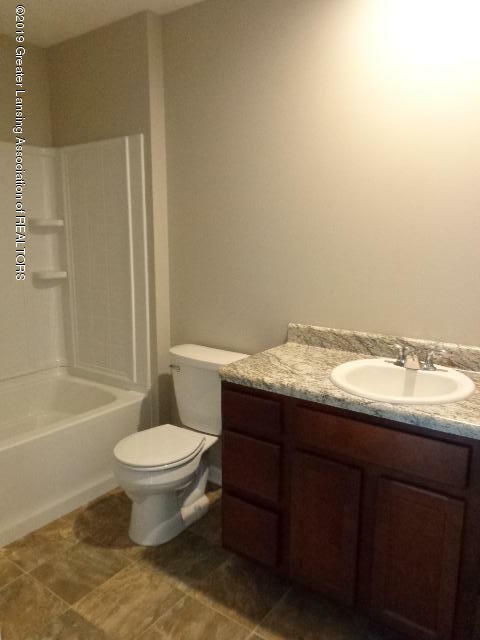 Two additional bedrooms, one with walk-in closet and full bath with tub/shower combo. 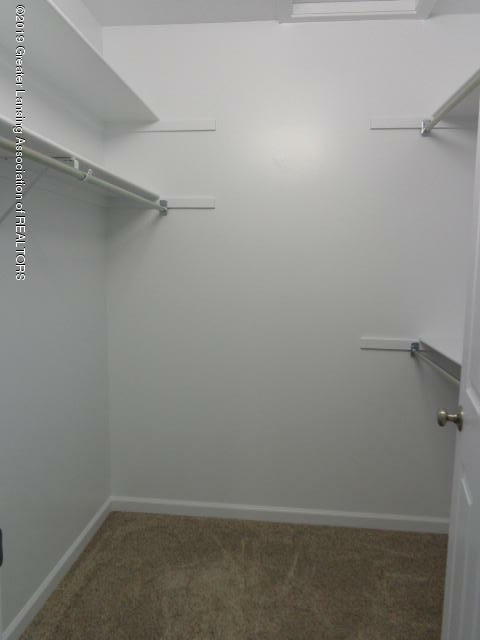 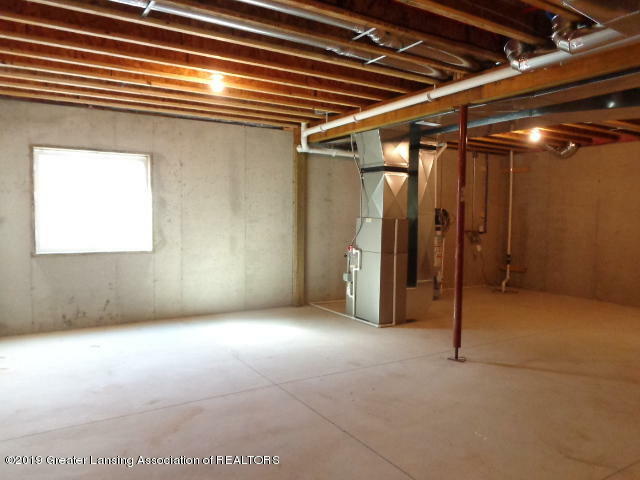 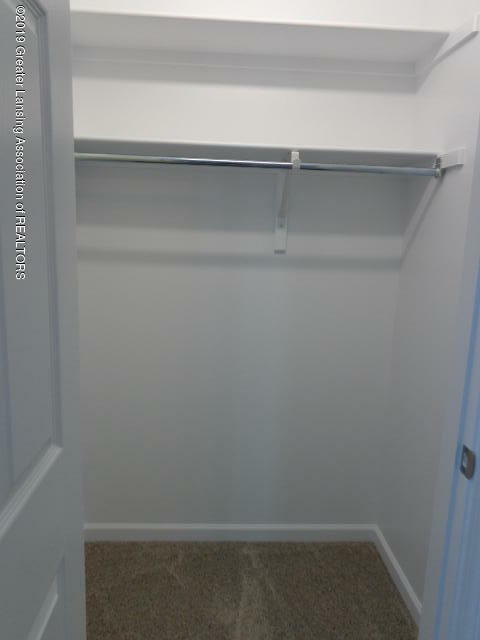 Basement has tall ceilings and egress window, ready for your storage or future finishing. 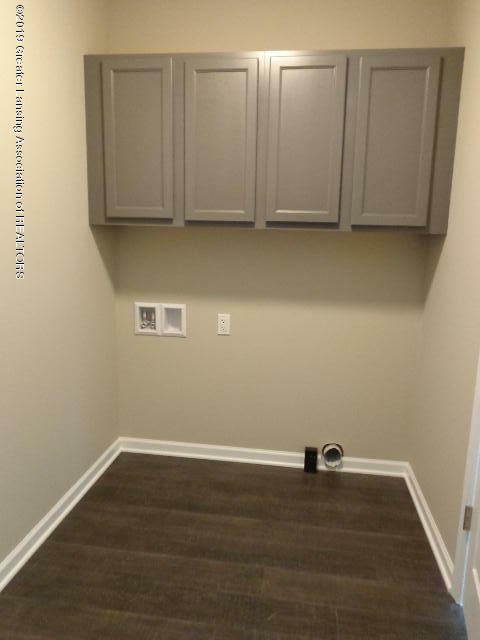 Central air to be installed once weather breaks.